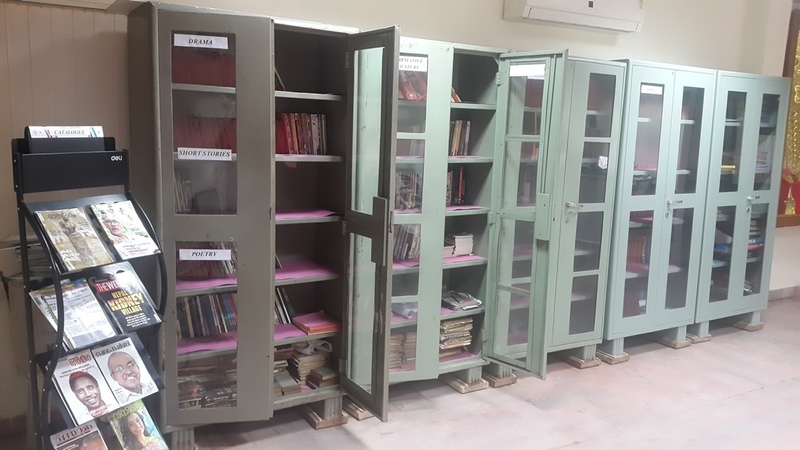 NSKK boasts of a Malayalam Library which is now functional at NSKK High School at its Ferozguda branch. A dream come true for NSKK as its humble beginnings way back in 1967 was with a reading room at Fathenagar. 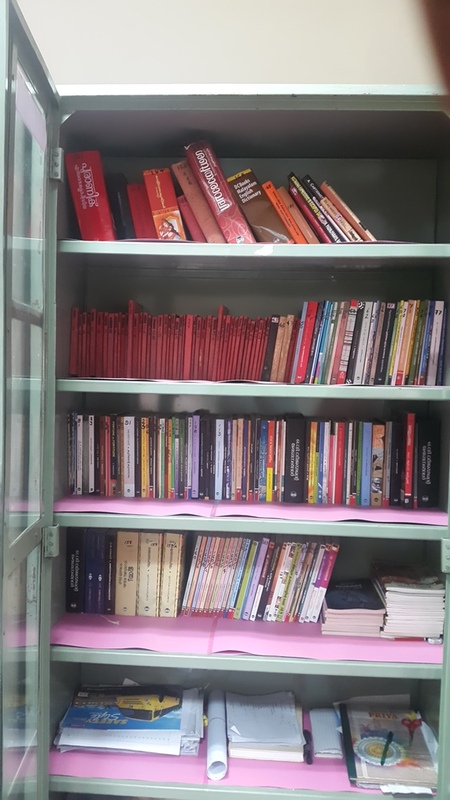 Our collection includes Biography, Classic Books, Short Story, Fiction, Comic, Novel and many more. We have more than 3000+ collections covering all subjects.